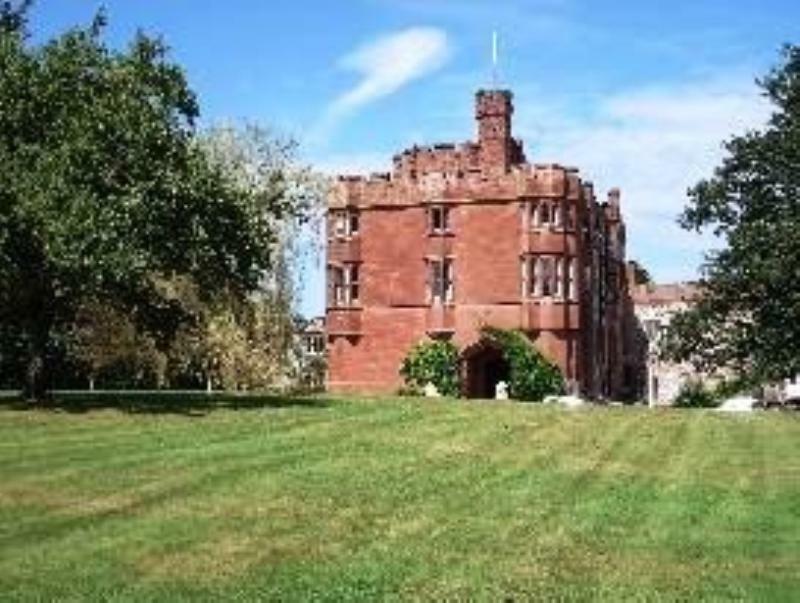 The first themed medieval banquets in Britain started at Ruthin Castle more than 40 years ago – not surprising, given the ancestry and evocative atmosphere of the place. The fairytale 'Red Fort' (as it's sometimes known) was built during the thirteenth century and sits in an ancient walled dry moat surrounded by acres of landscaped grounds alongside the River Clywd. It even has its own ghostly 'grey lady'. Formal meals are served in the elegant setting of Bertie's Dining Room with its fine panelling and windows overlooking the garden terrace. The kitchen makes good use of Welsh produce for ambitious modern dishes: seared local pigeon breasts are served on a butternut squash, oyster mushroom and leek tart with baby onion jus, while ballotine of corn-fed chicken is filled with Cenarth Brie mousse. Other possibilities might include a trio of smoked fish with gazpacho salsa and five-spice roasted sea bass with caramelised chicory and a sweet potato galette, while desserts could include wild raspberry soufflé or banana crème brûlée with banoffi tart and banana crisps. 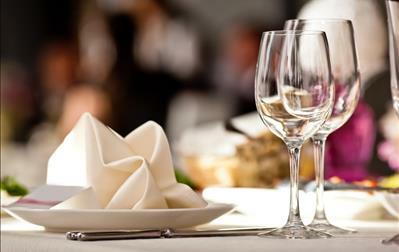 Table d'hote menu priced at £36.95 for 3 courses on a non-inclusive basis. Built during the seventeenth century to satisfy the thirsts and hunger pangs of travelling drovers, the whitewashed White Horse still makes the most of its gorgeous setting amid the Arcadian splendour of the Vale of Clwyd.